Looking for a Protein Banana Smoothie? It’s no secret that eating healthy foods like a protein banana smoothie can only do good things for your health and body. The difficulty comes in trying to narrow down which smoothie to make, because there are so many good smoothie recipes out there. We’re big smoothie fans around here, as can be seen by looking at our Chocolate Peanut Butter Banana Smoothie, 3 Ingredient Banana Smoothie and our Healthy Orange Smoothie. 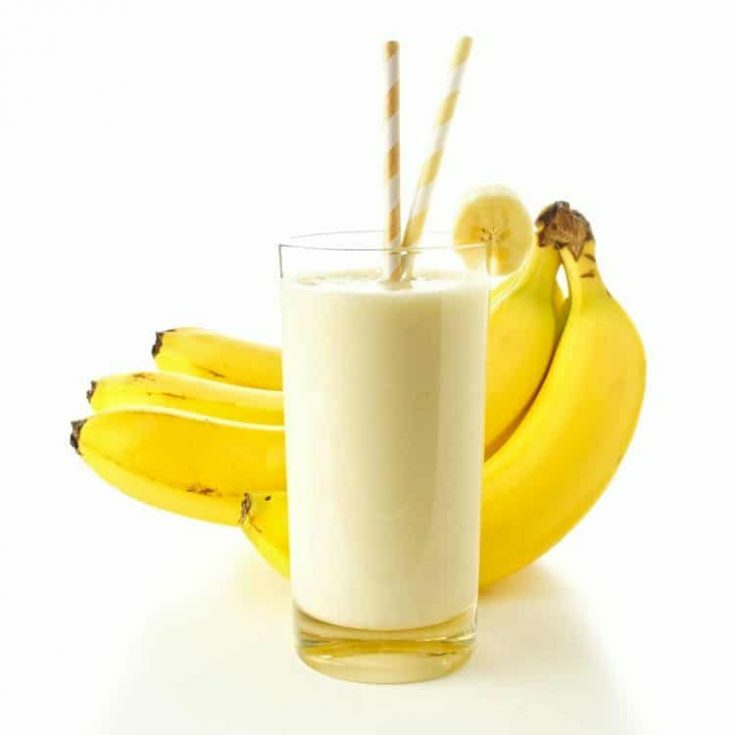 Today we’re bringing you a healthy banana smoothie recipe that has so many good-for-you ingredients: bananas, wheat germ, egg, milk and more. What a way to start the day off right! And its just as easy as blending everything up in my Ninja blender, pouring it into a glass and sipping it down. Yum! Healthy Banana Smoothie recipes just taste good. This one is loaded with healthful ingredients and will leave you feeling good about what you put in your body.